WhatsApp is a global messaging service that helps billions of people communicate with each other. Applications can now also programmatically interact with people on the service using the Twilio Messaging API and Twilio's Java Helper Library. Let's learn how to quickly send messages to people from a new or existing Java application. Our local development environment needs the following dependencies to properly send WhatsApp messages from Java. First, install Java on your development machine if you do not already have it. You can also read this detailed tutorial on setting up your Java development environment if you are having trouble. Next, log into your existing Twilio account or sign up for a new free Twilio account. WhatsApp is an over-the-top (OTT) messaging service widely used throughout the world. 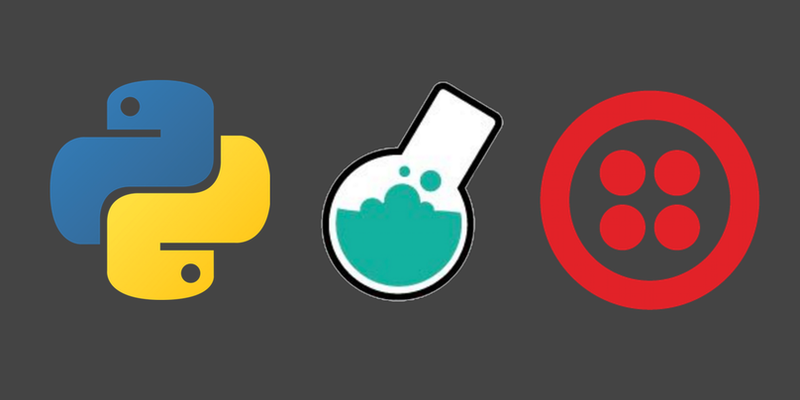 In this tutorial, we will learn how to quickly send WhatsApp messages through the Twilio Messaging API with reusable code that can be added to any Python application. We need the following dependencies installed on our local development environment to send WhatsApp messages. If you do not have Python already installed on your machine, go to the Python downloads page and install the latest version now. Amazon Web Services (AWS) Lambda is a usage-based service that can run arbitrary Python 3.6 code in response to developer-defined events. For example, if a new JPEG file is uploaded to AWS S3 then AWS Lambda can execute Python code to respond to resize the image on S3. 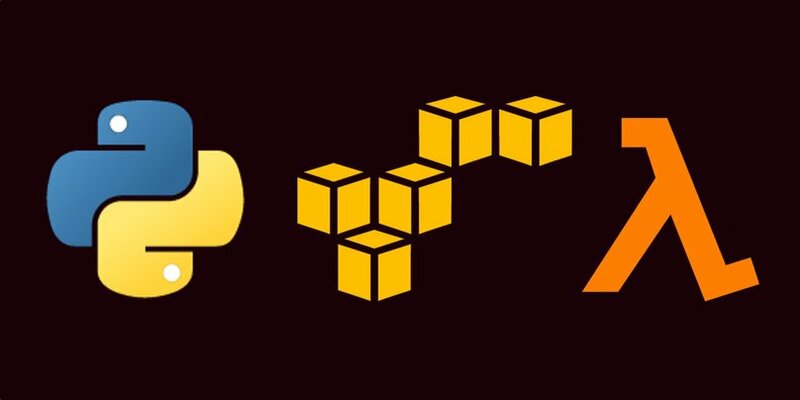 Let’s learn how to use AWS Lambda with a manual test event trigger to send outbound text messages via a Python Lambda function that calls the Twilio SMS REST API. Sign up for a new Amazon Web Services account, which provides a free tier for new users, or sign into your existing AWS account. After you sign up go to the main Console page that looks like the following screen. 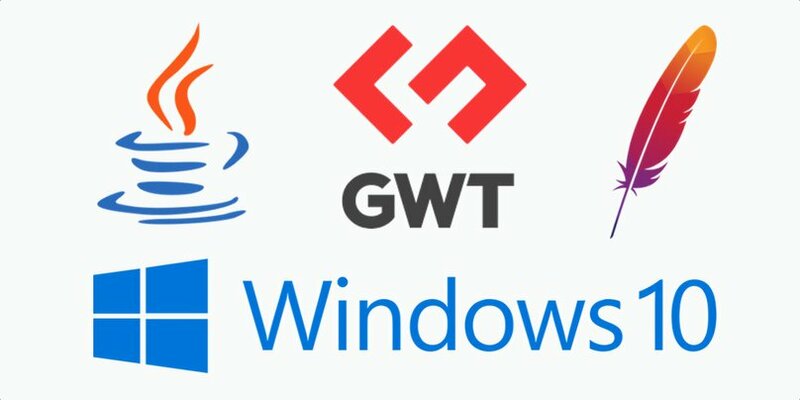 Do you want to get started developing Java web applications that use Google Web Toolkit (GWT)? This guide walks through how to install a Windows 10 development environment so you can start building your projects. 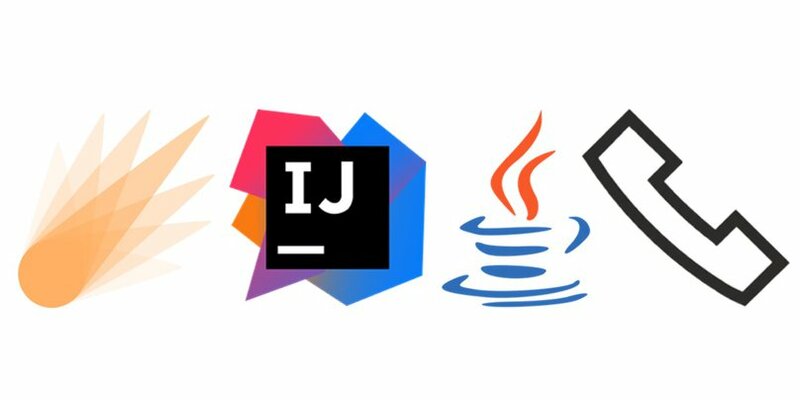 Let’s get started by downloading and installing version 8 of the Java JDK. Head over to the Java 8 JDK downloads page in your web browser. 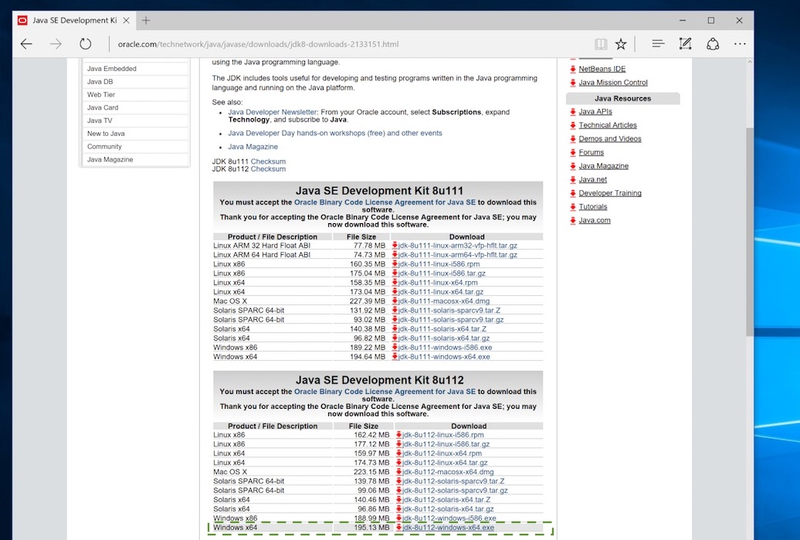 Read and accept the licensing agreement then proceed with the download for the latest release of the Windows x64 Java SE Development Kit. When the download completes, run the executable. Allow the installer to make changes to your system. Now you’re ready to share your local in-progress applications with others before you perform a full-blown deployment. """Returns standard text response to show app is working.""" 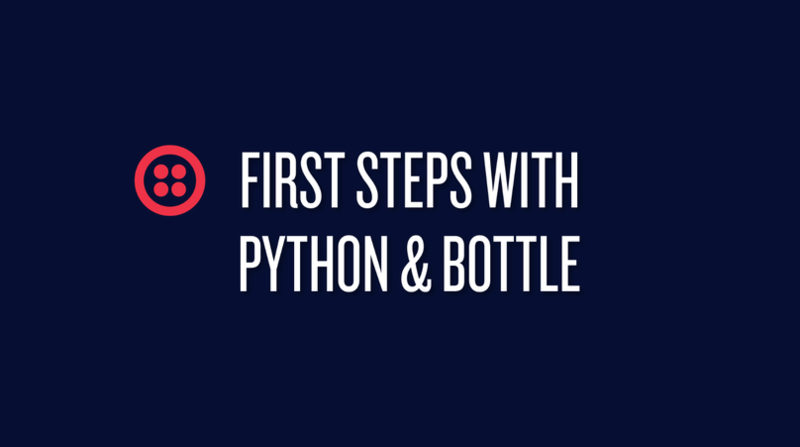 Python web applications that combine the Bottle web framework with the Twilio Voice API can easily make and receive phone calls. Our calls will read a snippet of text then play an MP3 file. The call instructions can be modified to provide other useful actions such as gathering input from the number pad or putting all callers together in a conference call. Python applications can easily send and respond to text and picture messages using a web API. 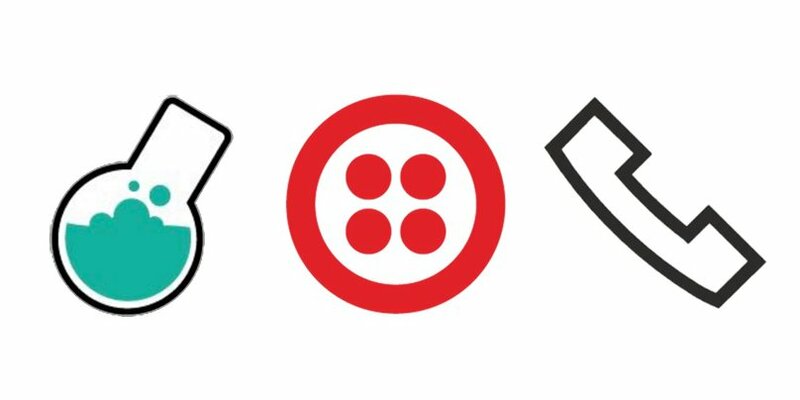 Outbound messages are sent through Twilio’s RESTful API, while inbound messages are received by your application when Twilio makes an HTTP POST request. We will walk through how to set up a Bottle web app to handle both SMS and MMS messages. Slack is awesome for text and emoji-based conversations with colleagues. However, sometimes it’s far easier to quickly answer a question over the phone. 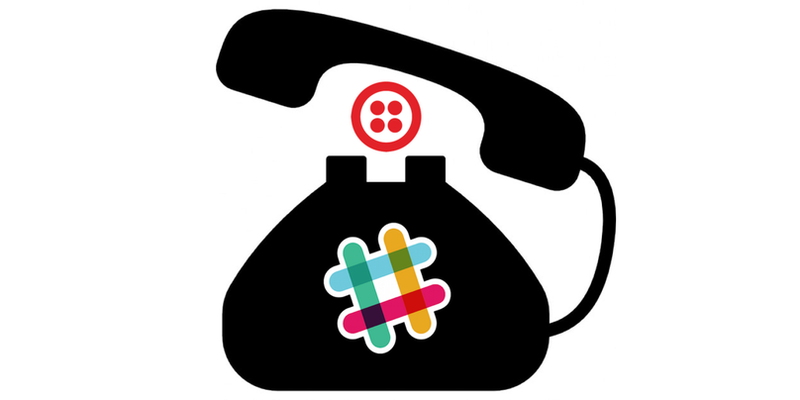 While Slack is just starting to add voice calling between users, there is no way to patch someone in by their good old telephone number. Let’s add phone calls to Slack by creating a bot with Python, Twilio and the Slack Real Time Messaging API. Here’s a handy step-by-step guide to setting up Python, pip and virtualenv.